Are you in the market for adventure gear, a custom van, a camper, an offroad tent trailer or roof top tent? 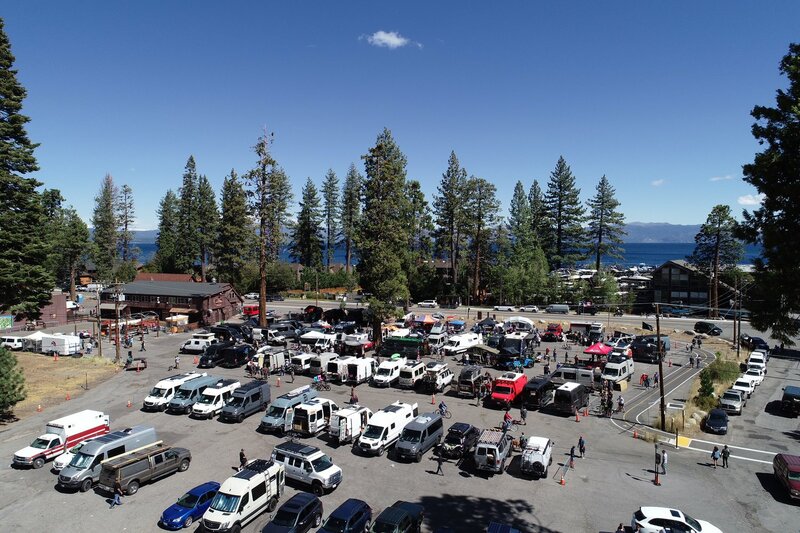 Come to the Adventure Van Expo to check out these awesome companies: Campfyre Vans, Adf Sprinters, Tepui, 4wheel camper, Johnson, Vannco, Freedom, End of the Earth, Aluminess, Havelock Wool, Sierra Mule, Adventure wagon, Roambuilt, Hunter RMV, Glamper Van, Sportsmobile, Brutek, Battleborn, Opus campers. This going to be your chance to see some incredible displays! Come talk to the experts about the products they represent all in one location. Find out about gear and designs you didn’t even know existed. Enjoy food, live music, beer, swimming in Lake Tahoe, and more! Visit adventurevanexpo.com for more info.